The Bible says that Where your treasure is, there your heart will be also. I have been reminded today of what my true treasure on earth is. My true treasure is the love and friendship that has been poured into my life from all over the world. Truly I am a very blessed man indeed. If the Lord blesses me with another fifty years I still wouldn’t have enough time to show you how much I am truly touched by your love and friendship. Friends gather on the banks of the beautiful Kanawha River at Glen Ferris West Virginia. They’ve come to enjoy the warm sun and the cool waters. Playfully they leap into the air for the occasional game of tag and to float on the warm air as it rises and carries them to the tops of the trees. Their lives are completely devoid of aggression and malcontent. They soar on the slightest breeze because they have no burdens to hold them down. It shouldn’t be a surprise that good will leads to a happier place in life. It is a promise made to us by God. We all have good days and bad days. There’s days when I can get triggered by the slightest little thing and before I can stop myself I’ve said or done something that I regret for weeks. And, you know what? It takes twice as much expression of good will to free me from that regret. I might feel like I was winning a debate or putting someone else in their place but the truth is that those actions become a burden almost immediately. So, if you want to know the real secret of joy and freedom it’s benevolence. 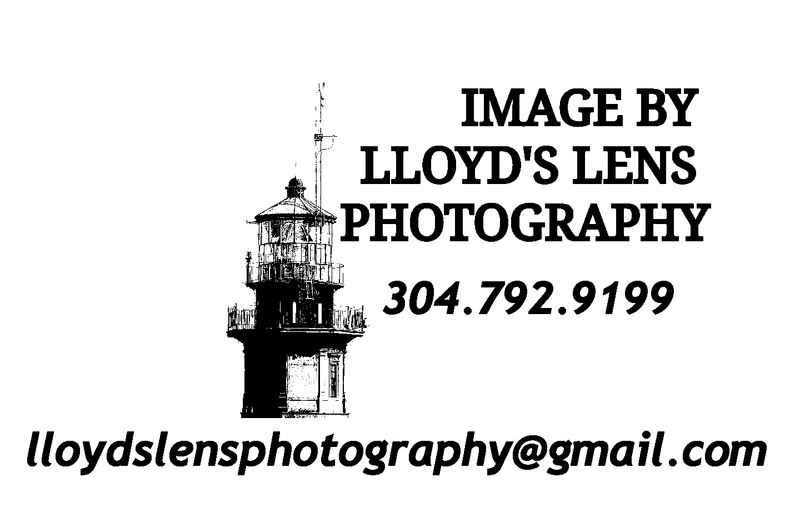 I have just finished editing my images of Oak Island North Carolina. At almost 50 years old I prefer the quiet beaches and small town feel as opposed to the large commercialized beaches. This area is teeming with wildlife. The brown pelicans make regular patrols up and down the beachfront as they foraged. I wasn’t really able to dedicate as much time to setting up photos as I wanted to so most of the images are shot from the hip during our daily walks along the shore or from the balcony of the condominium. (I highly recommend South Shores Villa, they were awesome!) I hope you enjoy the slideshow. I plan to use the images individually in the future. I am working on a Zazzle store where you can purchase images on different types of products but for now you can contact me with a link to the the images you wish to purchase. Simply copy the post with image to your clipboard and email me directly from my contact form. Summer is definitely in full swing in West Virginia. The smell of campfires and the sound of treefrogs are filling the evening air. The best thing about a campfire is the conversation that abounds as friends and family come together. Sometimes in the back of my warped imagination I can hear cave parents fussing with their cave kids that they will never be successful in life if they don’t stop sitting around the campfire all day. “You’re never going to be able to provide for your tribe if if you don’t stop playing in the fire and go out to learn how to be a hunter gatherer ! Says papa caveman. That child probably grew up to be the first blacksmith or Goldsmith. 😉 But I digress. The important thing was that the campfire was the center activities for untold millenia. It was the original social media. Charcoal from the fire was used to create artworks on cave walls and solidify the record of the stories told at the fire pit. Now that I think of it I have to wonder if any of those cave drawings are actually the first meme? You see, I don’t believe that humanity has really changed all that much since the beginning . Yes, our technology is more sophisticated and that has lead to more opportunities but our basic needs and drives are still the same . Come to think of it, we’re all not so different from each other today. Yes we have different styles and solutions to problems but it’s all problems that stem from the same basic needs. The internet is really just a very sophisticated campfire which we gather around to share stories and art. And hopefully make a friend or two. Along with tonight post I do have some housekeeping to address. I have returned from to my Appalachian Mountains from a week at Oak Island North Carolina and I’m still selecting and editing the photos. If you’ve reached this article on Facebook the odds are that you clicked on a link that I have shared to one of the groups that have graciously allowed me to share to. Most of the time these groups are about life in Appalachia or specifically West Virginia. Because my Beach photos don’t really follow the theme of these groups you will only be able to see them from my Business page. Of by following my blog directly With this link. To inquire about purchasing prints or purchasing a license to use one of the images please fill out a contact form or use the message button on my Facebook page. If you don’t have a reply within 24 hours please assume that I did not get the message and try one of other links. As always, thank you very much for your support.